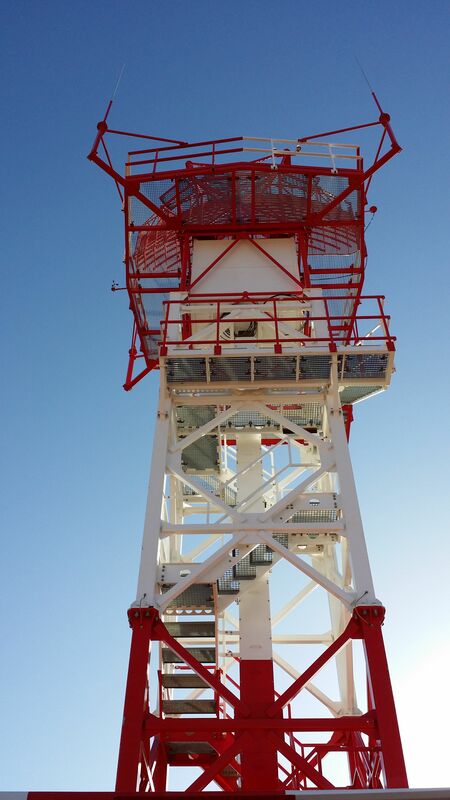 NRPL Aero will exhibit with Easat Radar Systems at the World Air Traffic Management Congress event March 6-9, 2018. We invite you to visit our stand/booth #888 to learn how radar systems are more important than ever in today’s complex multi-layered airspace including drones and UAVs. Contact us to make an appointment. This entry was posted in News on 2018-02-19 by admin. 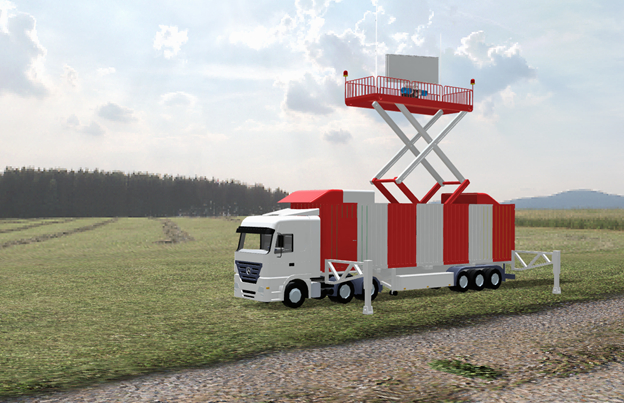 NRPL Aero to display radar systems at this year’s Farnborough International Airshow (UK) July 11-17 at corporate hospitality pavilion A8 facing the main runway. 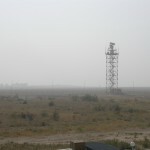 NRPL Aero and Easat Antennas will have equipment on display, including primary surveillance radar (PSR), monopulse secondary surveillance radar (MSSR Mode-S), surface movement antennas (SMR), ADS-B receivers, and the US Air Force-spec D-RAPCON carbon-fibre quick-deploy containerised S/L-band antenna. 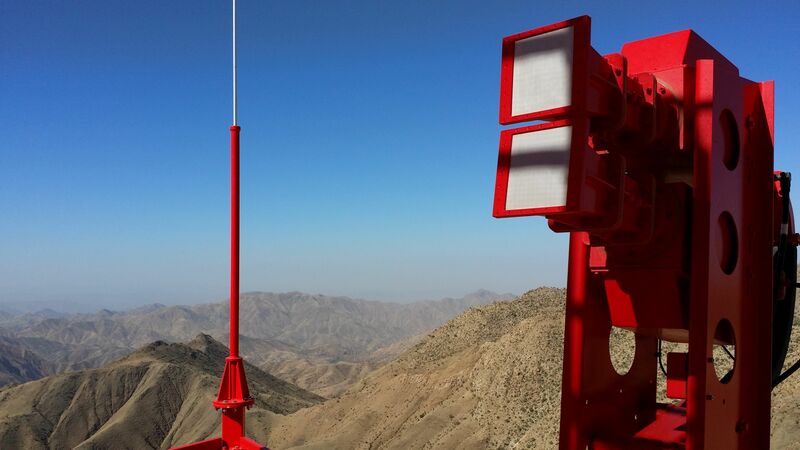 These world-class radar systems & antennas are designed to provide complete air traffic surveillance capability in all weather & environments for civil and military users. Technical details & commercials discussions of the combined full range of NRPL and Easat radar sensor/system solutions can be addressed to our friendly and knowledgeable staff. Contact us directly to request an invitation. It is recommended to arrange a specific meeting time should detailed discussions be needed. This entry was posted in News on 2016-06-23 by admin. 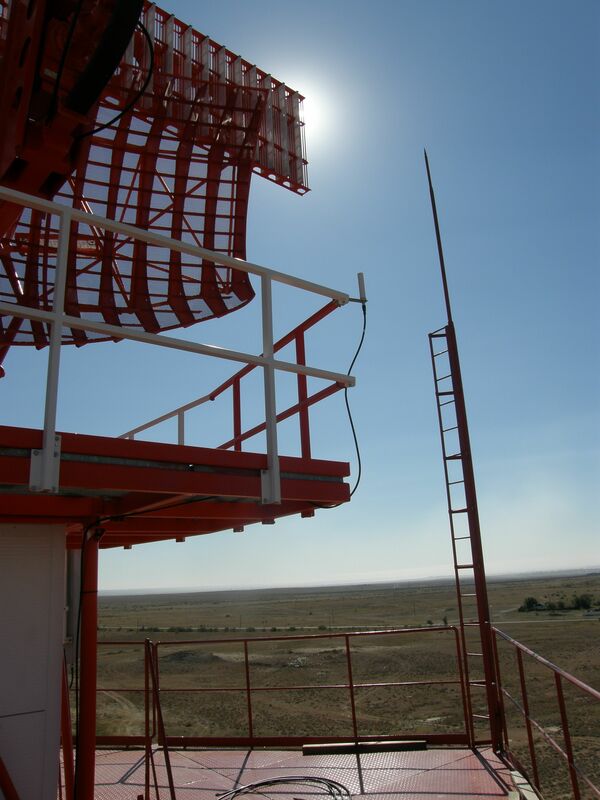 NRPL Aero Oy is pleased to announce its merger, with immediate effect, with Easat Antennas Ltd the Stoke-on-Trent, UK based manufacturer and supplier of Air Traffic Control equipment. 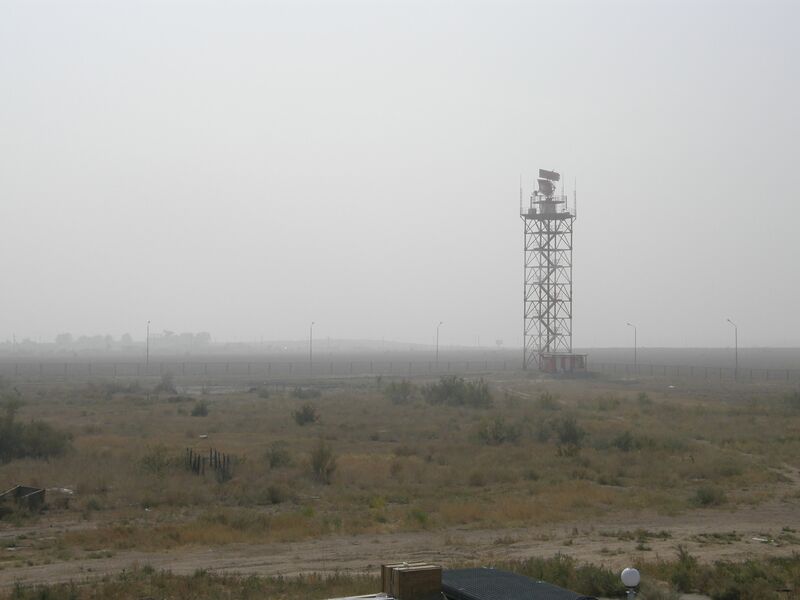 Whilst both companies will retain their separate identities, the merger means that NRPL Aero, a long-standing manufacturer of high-performance radar sensors and software, will now be able to offer wider spectrum of Air Traffic Control surveillance systems. 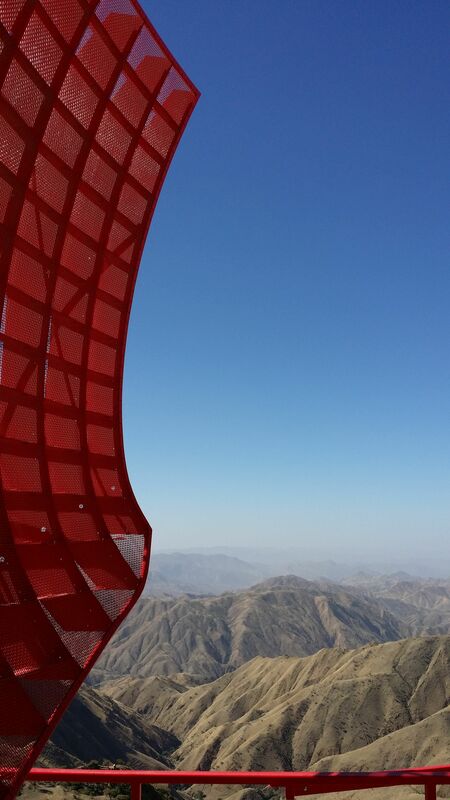 Easat-NRPL’s product range will benefit from the synergy to be derived from this merger; products will range from reflector and linear array antennas, to ADS-B/MLAT and solid-state transceivers. Both companies will continue to support existing customers and seek to develop new opportunities in unison, globally. 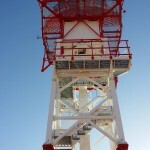 The R&D activities of the merged company will be expanded and developed in all areas. 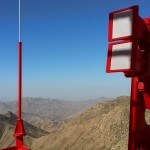 Easat-NRPL anticipates introducing a range of new products within the next year, building on the joint company’s expertise in S-band and L-band systems, to include an expanded family of Transportable PSR and SSR radars. 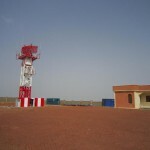 Easat-NRPL’s products meet and frequently surpass the requirements and recommendations of ICAO and EUROCONTROL standards. This entry was posted in News on 2016-03-07 by admin. 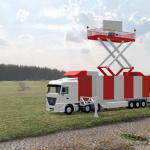 NRPL Aero has won a tender to supply a mobile MSSR radar to Polish Air Navigation Services Agency (PANSA). The supplied system is a transportable solution with short installation and adjustment time. This entry was posted in News on 2016-01-26 by admin. 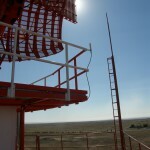 NRPL Aero has been awarded a contract to supply to Kazakhstan two combined PSR+MSSR+ADS-B systems for the airports of Astana, a nation capital, and Kokshetau. This entry was posted in News on 2016-01-08 by admin. 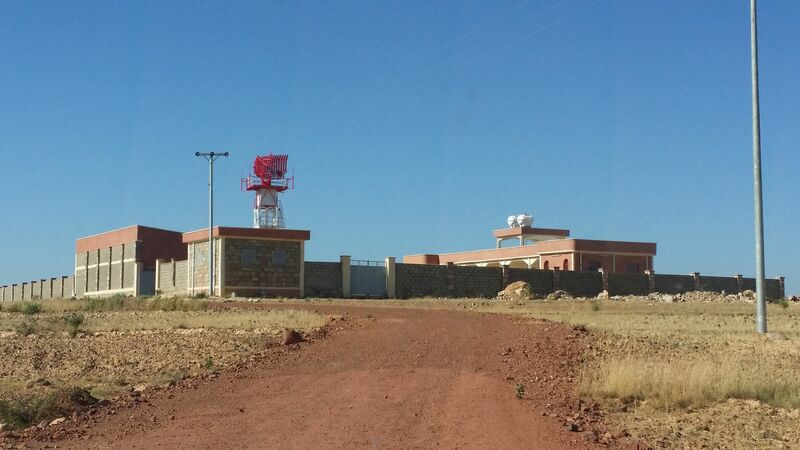 S-band PSR electronics were successfully commissioned in Eritrea in December 2015. 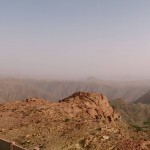 This entry was posted in News on 2015-12-12 by admin. 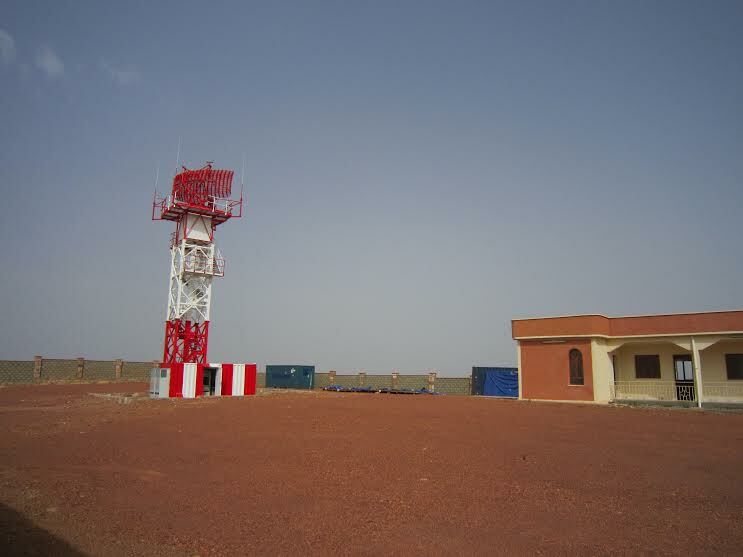 In October, 2014 NRPL has commissioned its S-band PSR Morava 10, thus updating the existing Mode-S MSSR M10S with ADS-B, also supplied by NRPL. 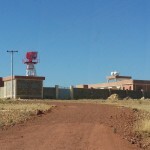 This entry was posted in News on 2014-10-29 by admin. 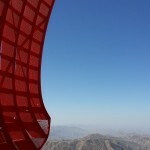 NRPL and Telephonics Corp., USA have successfully commissioned their S-band PSR/Mode-S MSSR system in Uljin, South-Korea. The end-user representatives especially mentioned the quality of works and perfect time schedule following. This entry was posted in News on 2014-05-12 by admin. 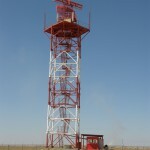 NRPL has successfully commissioned its S-band PSR/Mode-S MSSR/ADS-B combined system in Pavlodar, Kazakhstan. 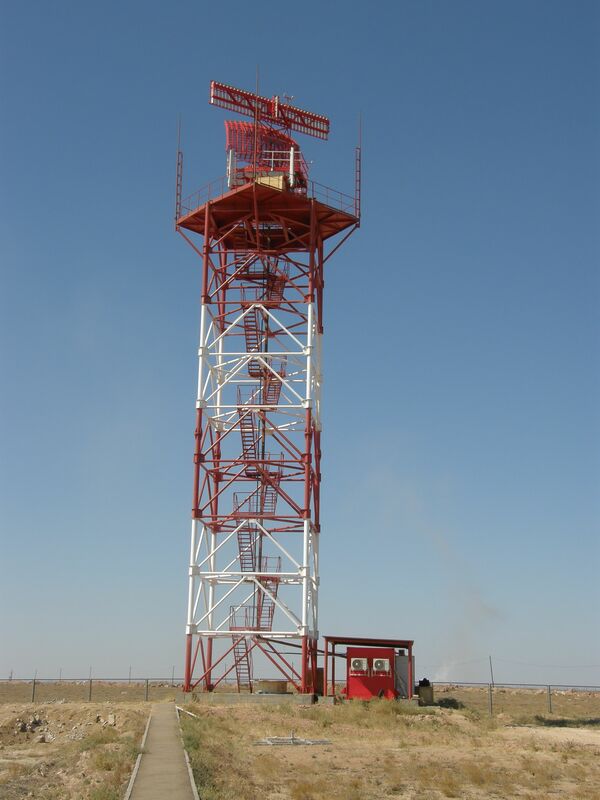 This commissioning concludes the large program for supply of 10 Mode-S MSSRs, 10 ADS-B stations, 2 S-band PSRs to RSE Kazaeronavigacia – ANSP provider in Kazakhstan. World ATM Congress 2014 is another successful exhibition for NRPL. After many years in Maastricht and Amsterdam NRPL is happy to attend the show in Madrid and meet best experts in the ATM industry. Every year NRPL sees more and more attention and interest to the company and its products from customers, partners and competitors. This entry was posted in News on 2014-05-08 by admin.